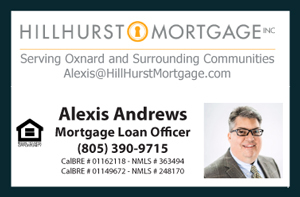 This is a testimonial from a very happy seller in the Redwood Neighborhood in Oxnard CA. We SOLD his investment property for the highest price possible, in less than 30 days, with very little to no problems. I am very grateful for his honest and generous testimonial. It was both a pleasure and an honor to serve him. "I just want to say that I really had the great pleasure of working with David in getting my house SOLD. True professional and I would recommend him to anybody." SOLD 3138 Lassen St Home for Sale in the coastal Redwood Neighborhood within the city of Oxnard, CA. This home SOLD Fast and for Top Dollar via an FHA Loan to a first time home buyer.